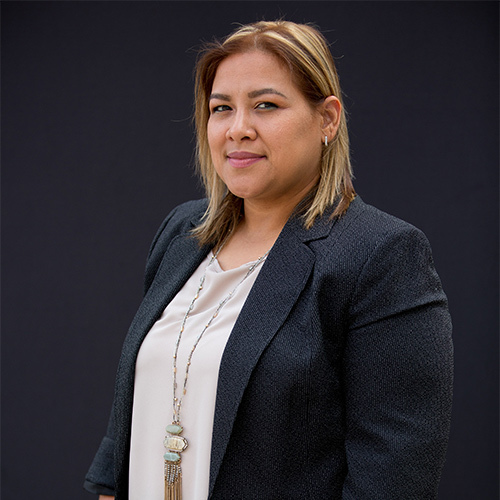 Ms. Garcia brings her experience of working in fast paced environments by providing organizational, technical, and interpersonal skills to the forefront. As the “go-to” team player inside the firm, she provides exceptional support to everyone in the office, as well as each client who calls or comes through the door. “Setting goals and targets with deadlines gives me a sense of accomplishment.” As a former Housekeeping Supervisor at a large hotel chain, Ms. Garcia is well equipped to working under stressful, face-paced environments. In her spare time, she enjoys cooking and trying out new YouTube recipes to share with family and friends. She also enjoys exploring her hometown of New Orleans, and the historic ambiance of the city.